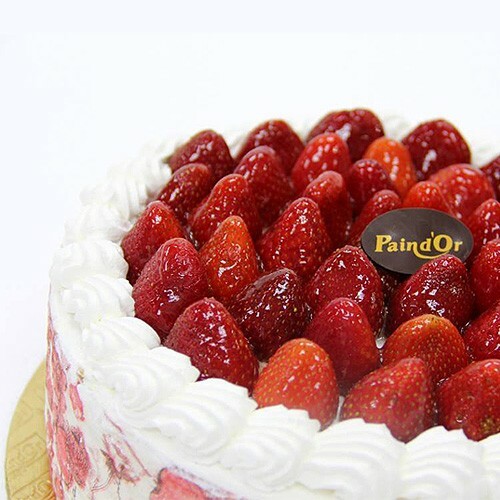 Here is a yummy delicious Genoise (Italian sponge) cake with Chantilly creme and whole strawberries topping. 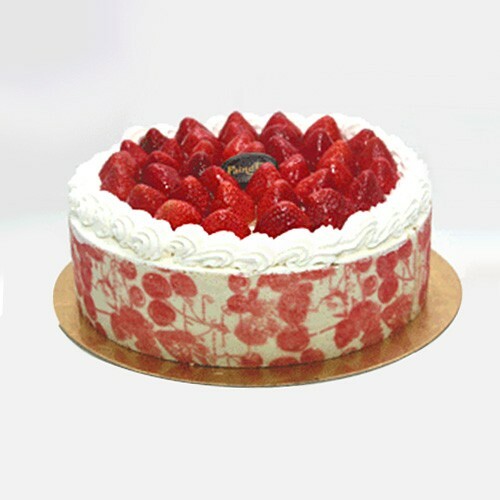 Surprise your loved one in a special way with a lip smacking strawberry cake that they are going to appreciate for sure. The Chantilly Creme has added an awesome touch to the cake. 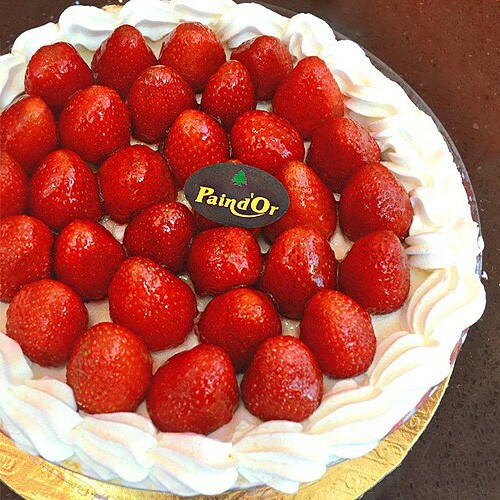 Order this lovely delight for anyone you care about for any occasion and have it delivered anywhere in Lebanon. Ingredients Genoise sponge cake, Chantilly creme, and strawberries.